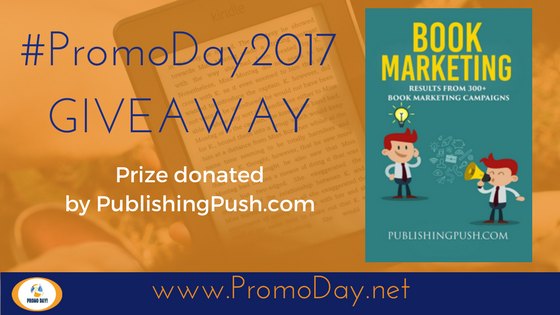 The wonderful people at Publishing Push have kindly offered to give away a free copy of their ebook Book Marketing: Results From 300+ Book Marketing Campaigns to everyone who registers for Promo Day 2017. I've already read my copy and it's packed full of great advice and tips. 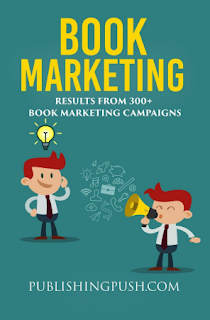 Seriously, you want to read this ebook! Register now and Publishing Push will send you your free ebook following the event on Saturday 6th May.